Mumbai, Apr 15: Domestic equity benchmarks started on a positive note Monday led by gains in IT bellwether TCS, amid sustained foreign fund inflow and positive global cues. After rising over 100 points in early session, the 30-share index was trading 67.91 points or 0.18 per cent higher at 38,835.02. 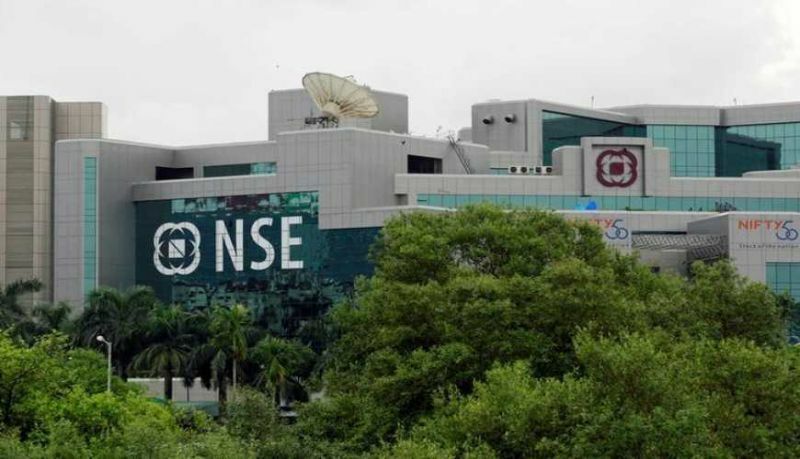 The NSE Nifty was trading 21.20 points, or 0.18 per cent, up at 11,664.65 in early session. During the past week, the Sensex fell 95.12 points or 0.24 per cent, while the Nifty shed 22.5 points or 0.19 per cent. Top gainers in the Sensex pack include Tata Motors, TCS, Coal India, HCL Tech, Vedanta, Tata Steel, Hero MotoCorp, ITC, Kotak Bank, Asian Paints, IndusInd Bank and Axis Bank, rising up to 4.12 per cent. TCS led the gains in early trade after the company Friday reported a 17.7 per cent growth in consolidated net profit at Rs 8,126 crore for the March 2019 quarter. According to Rajesh Gopinathan, chief executive officer and managing director at TCS, this is the strongest revenue growth that the firm have had in the last fifteen quarters. On the other hand, Infosys was the top loser, shedding 2.73 per cent on BSE. 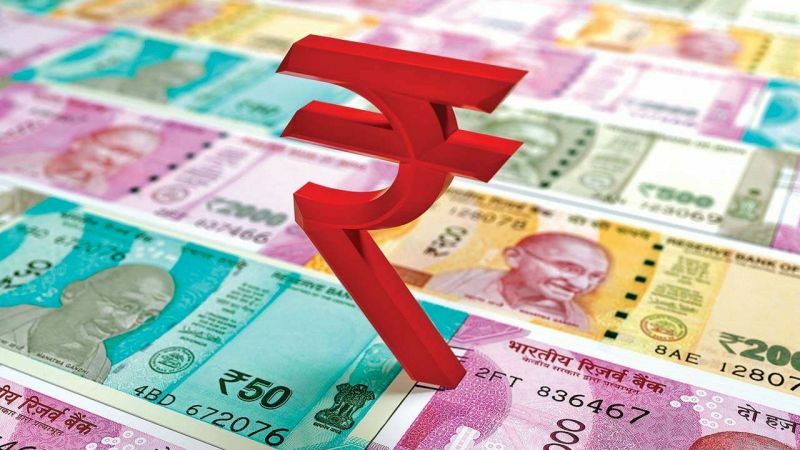 The IT major Friday posted a 10.5 per cent rise in consolidated net profit at Rs 4,078 crore for the March 2019 quarter, and guided towards 7.5-9.5 per cent growth in revenue for FY 2019-20. Bharti Airtel, Sun Pharma, M&M, ONGC and Maruti were among the other losers on Sensex. Meanwhile, foreign institutional investors (FIIs) purchased equity worth Rs 897.45 crore on Friday, while domestic institutional investors (DIIs) sold equities to the tune of Rs 15.99 crore, provisional data available with stock exchanges showed. The rupee appreciated marginally to 69.17 against the US dollar in early trade. Brent crude futures, the global oil benchmark, was 0.13 per cent lower at USD 71.46 per barrel. Elsewhere in Asia, benchmark equity indices in Shanghai, Tokyo and Seoul were positive in early trade.